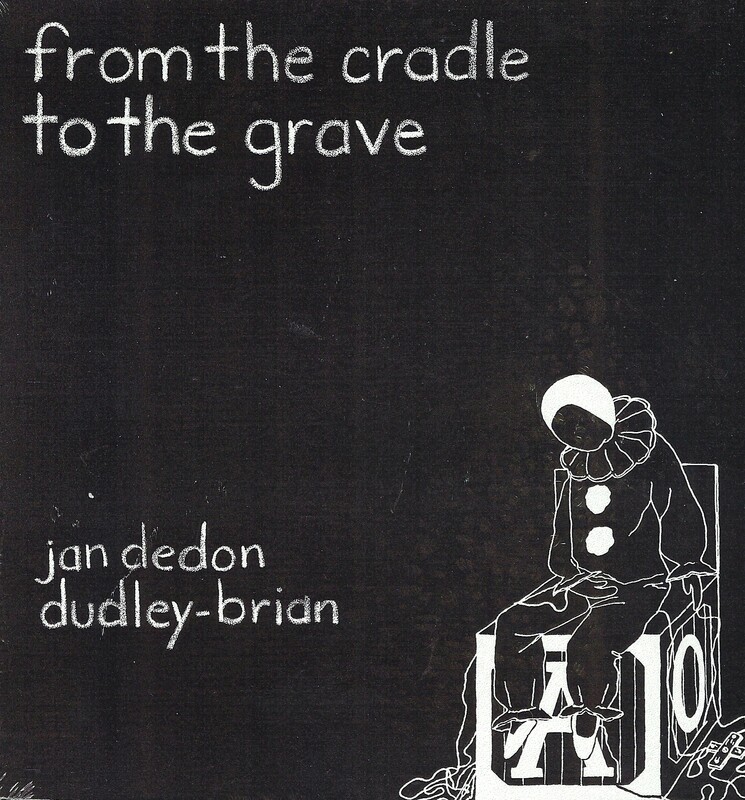 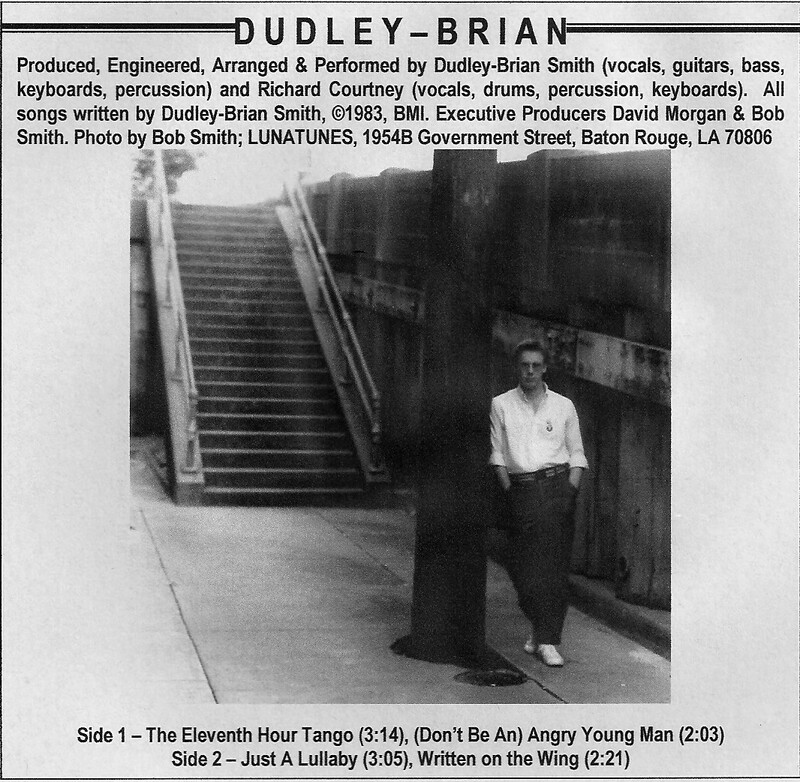 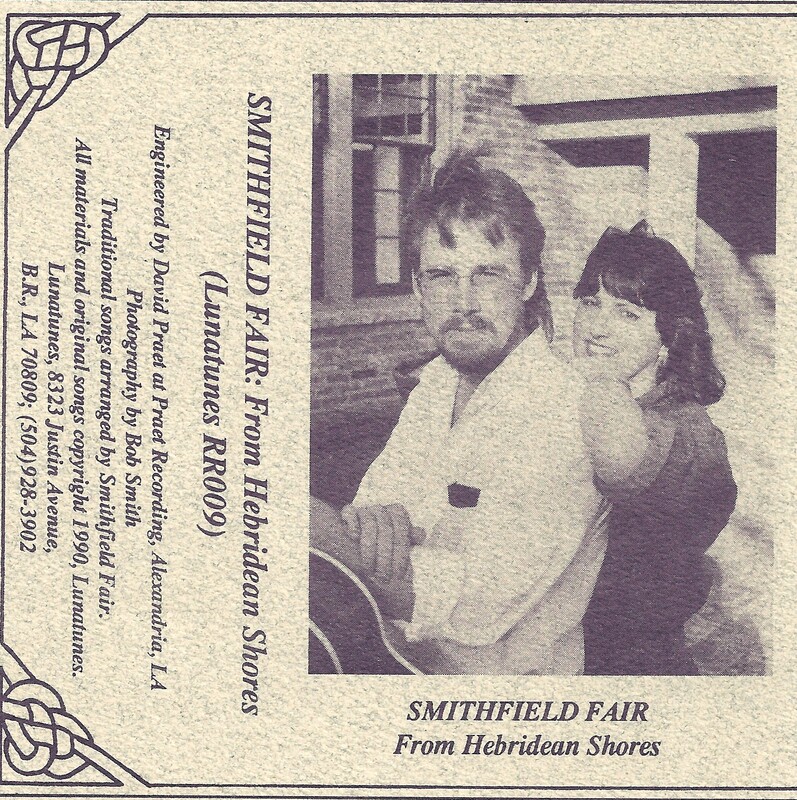 Or order online from one of these fine services: Amazon, Centaur Records, and CDBaby. 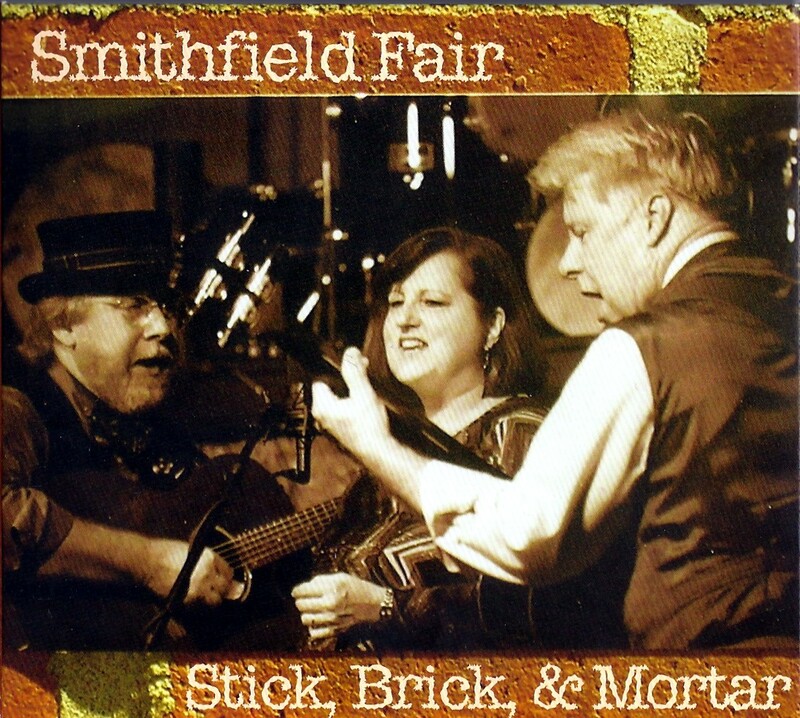 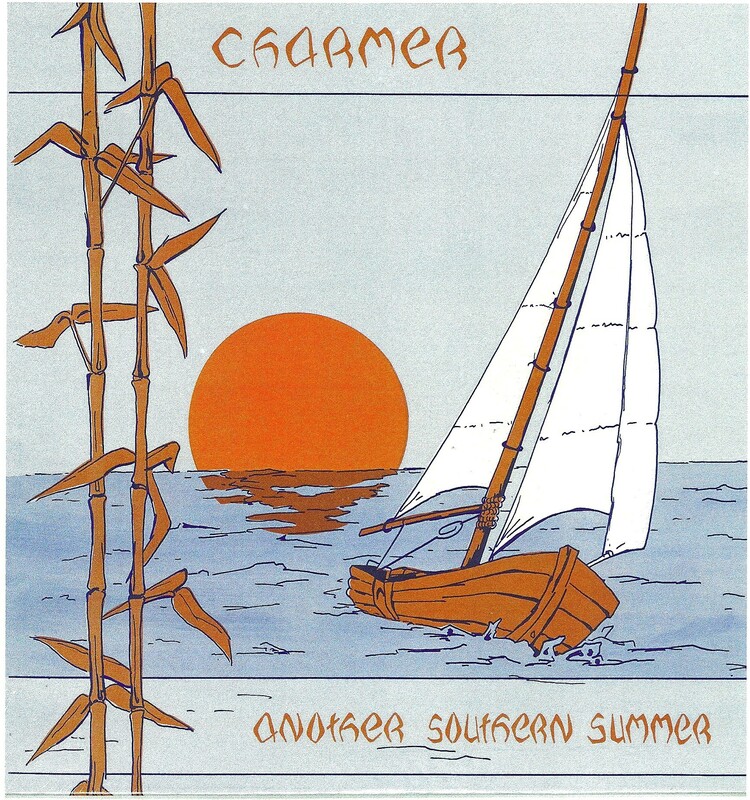 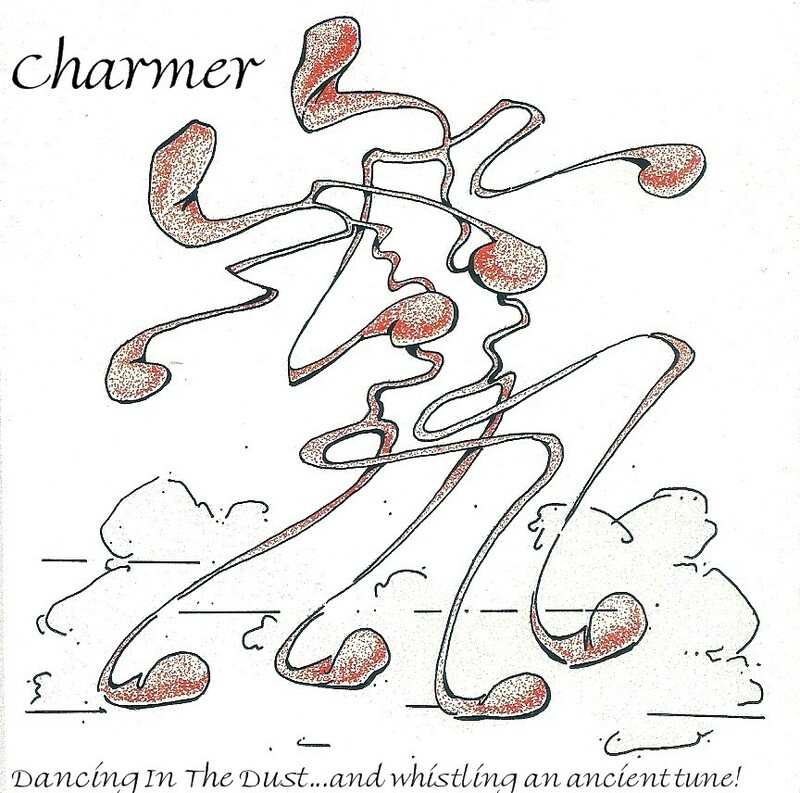 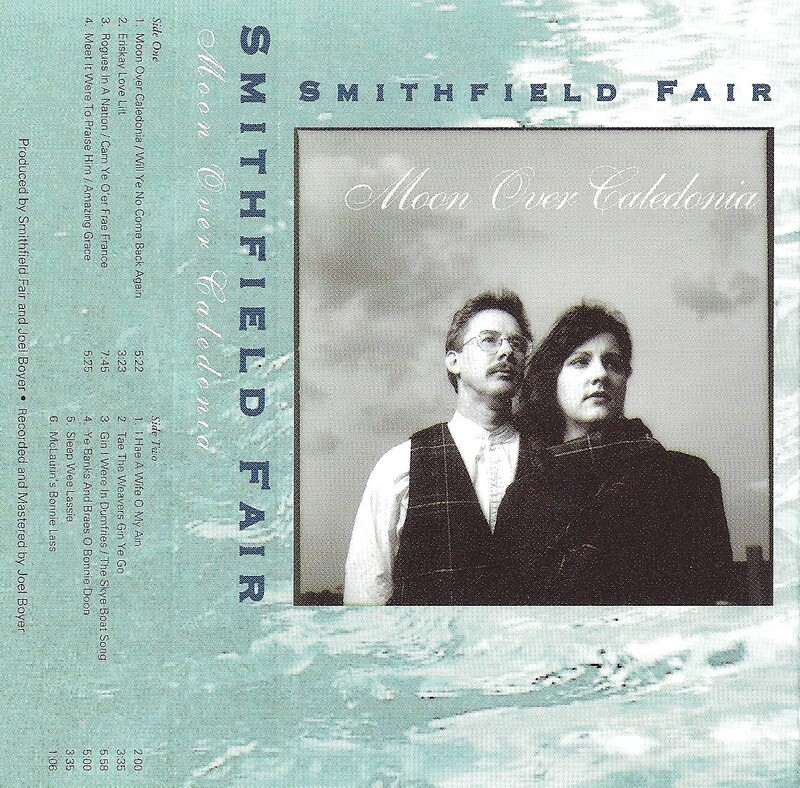 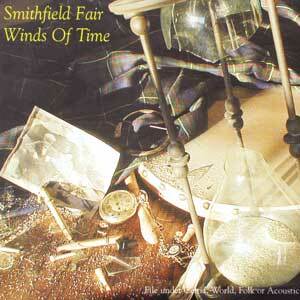 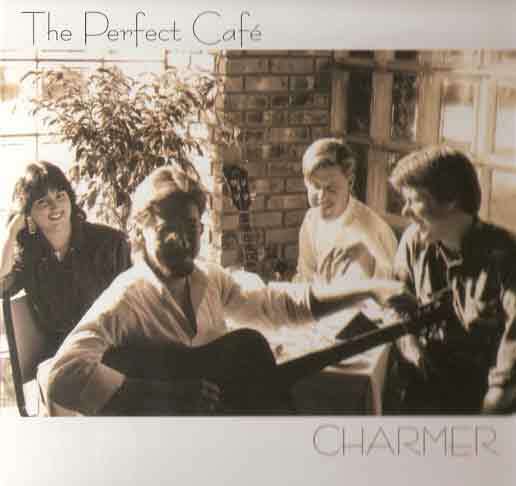 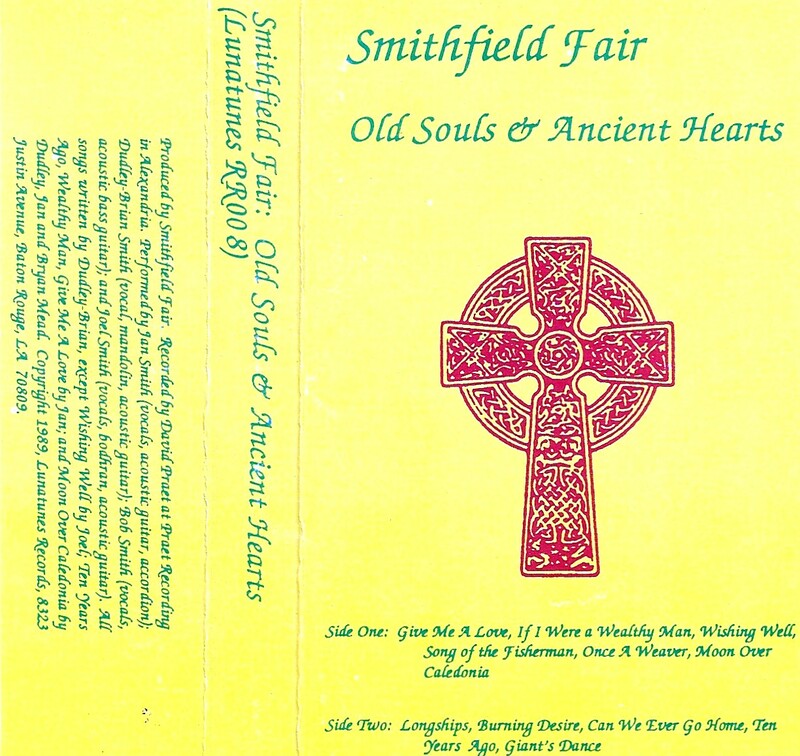 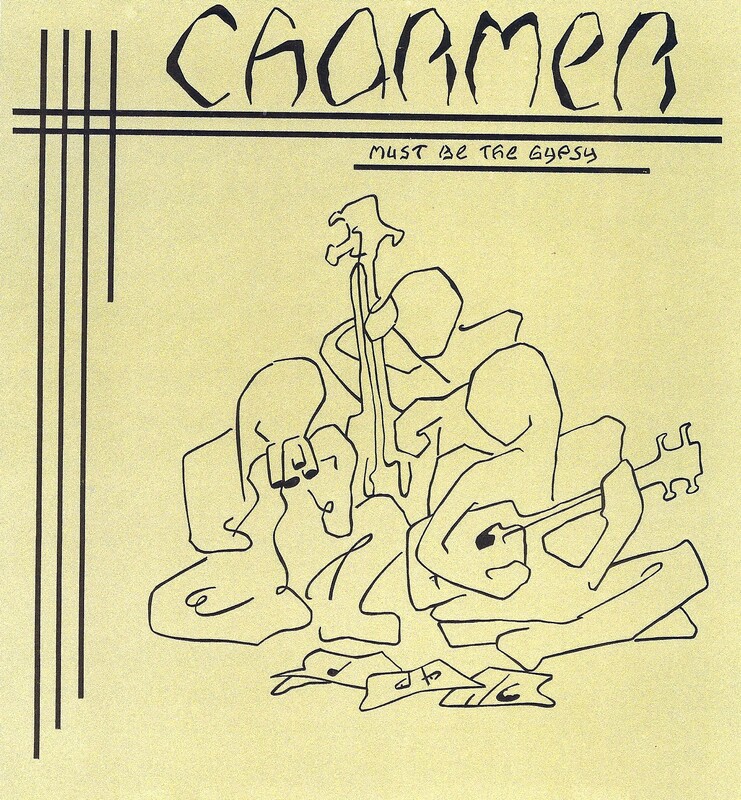 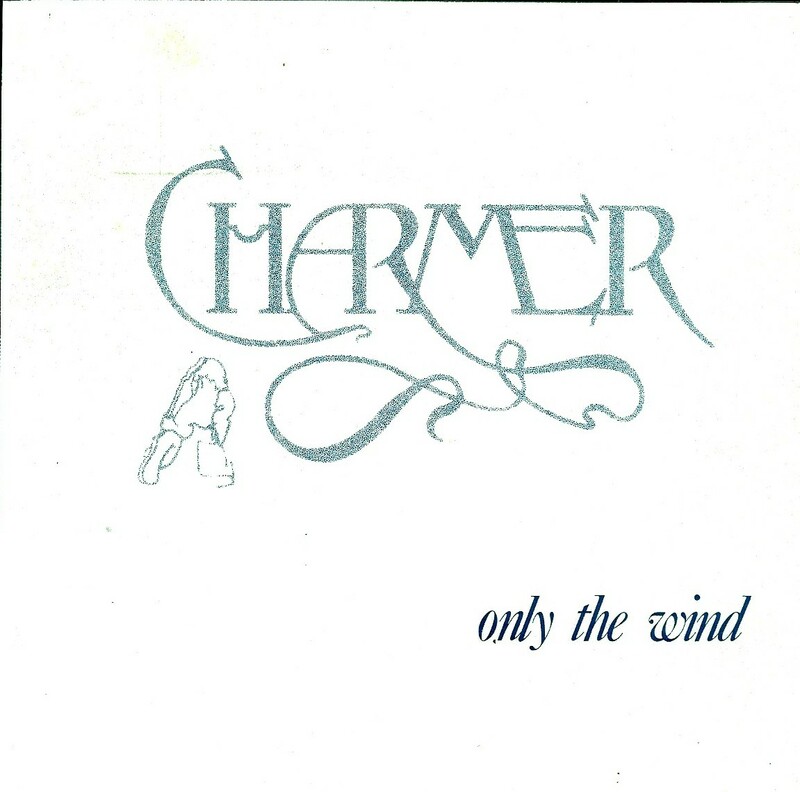 MUSIC FROM THE EARLY DAYS OF SMITHFIELD FAIR - THE EARLY ALBUMS: When Charmer changed its name to Smithfield Fair in 1989, the last Charmer album - Old Souls & Ancient Hearts - became the first Smithfield Fair album with a changed cover. 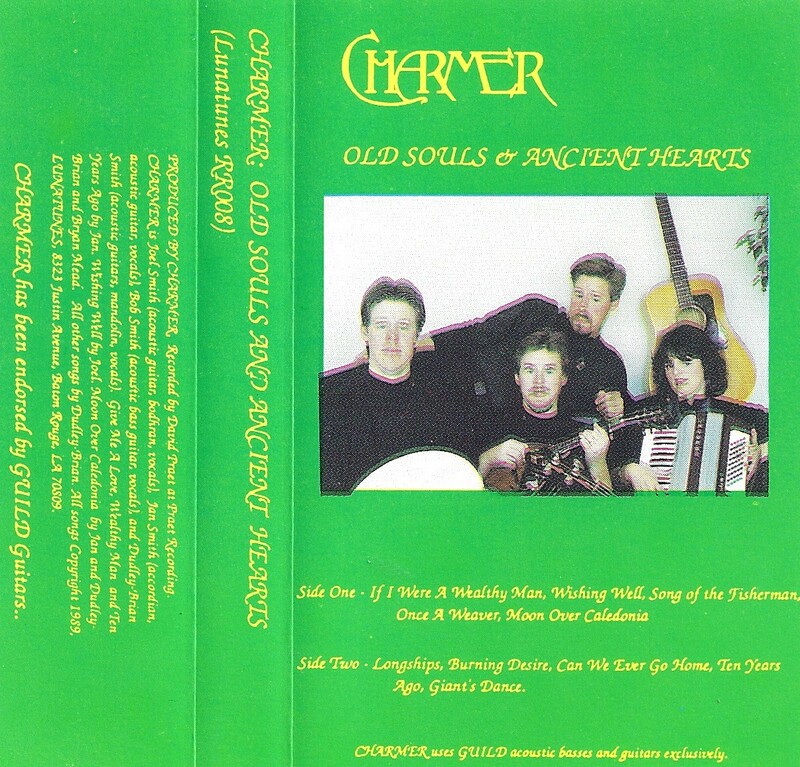 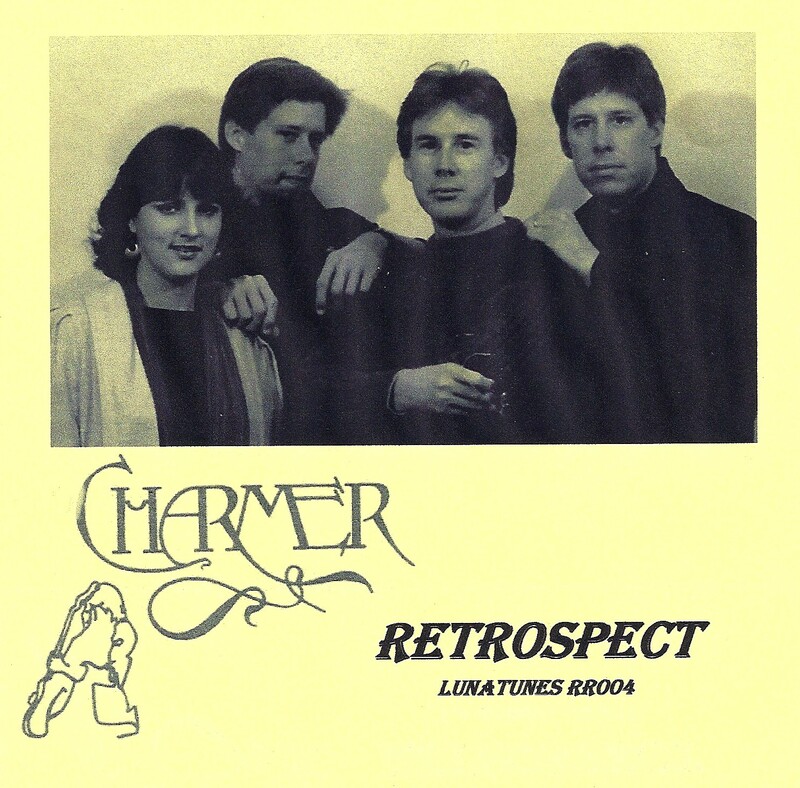 This was done in cassette format only, as Charmer had previously worked in LP record and cassette formats and witnessed the demise of the LP. 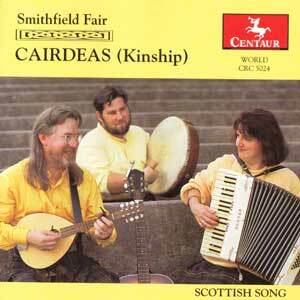 Smithfield Fair then did three more albums - From Hebridean Shores, Moon Over Caledonia and A Long Way From Bonnie Argyll. 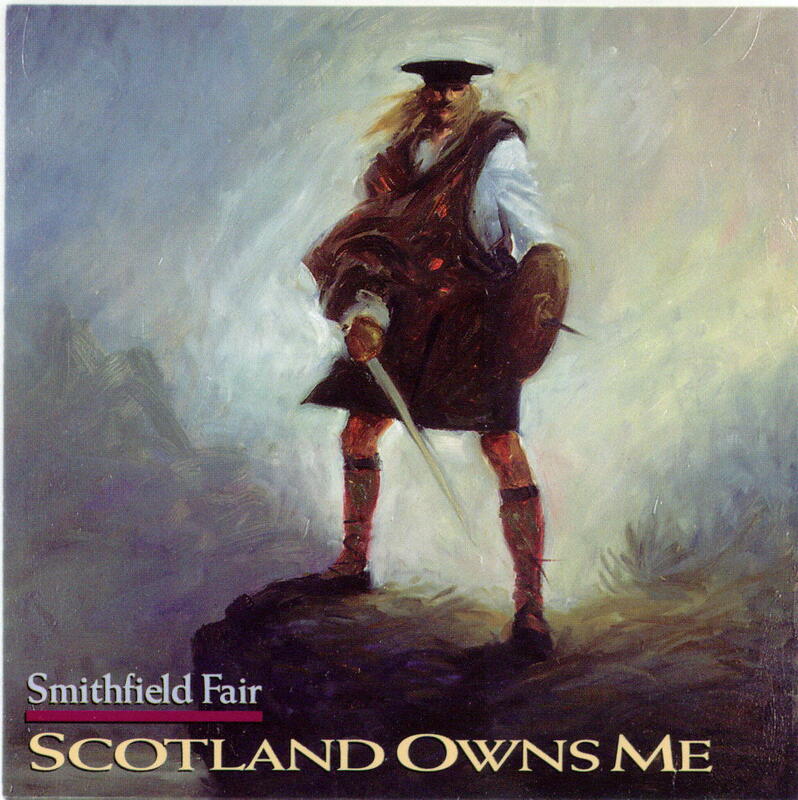 With the rise of compact discs, tracks from these first four albums were blended to create Smithfield Fair's first compact disc release - Scotland Owns Me. 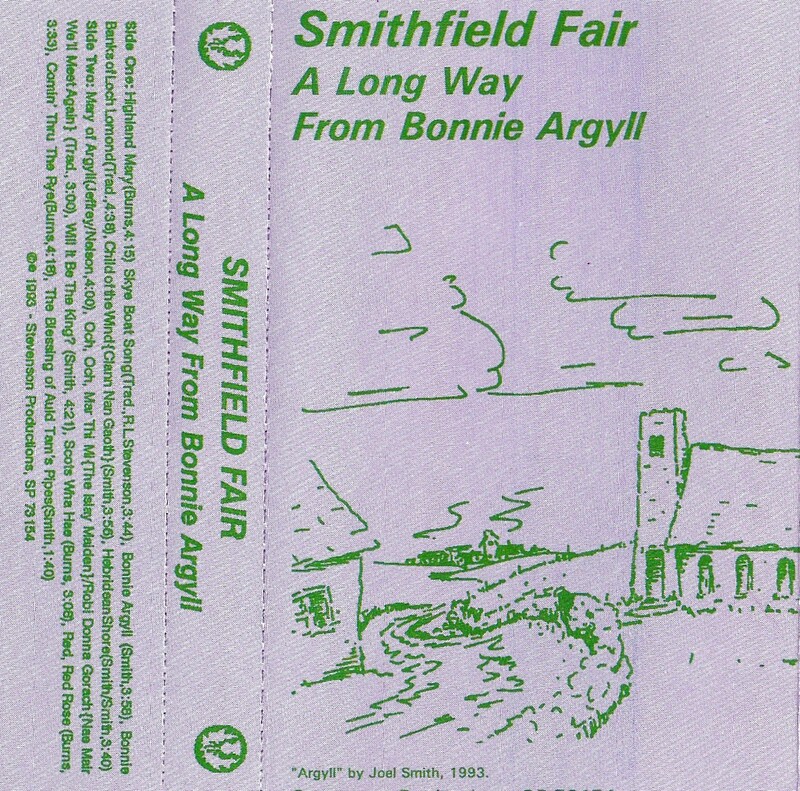 None of these early cassette albums are currently available and are mentioned here for purely historical purposes. 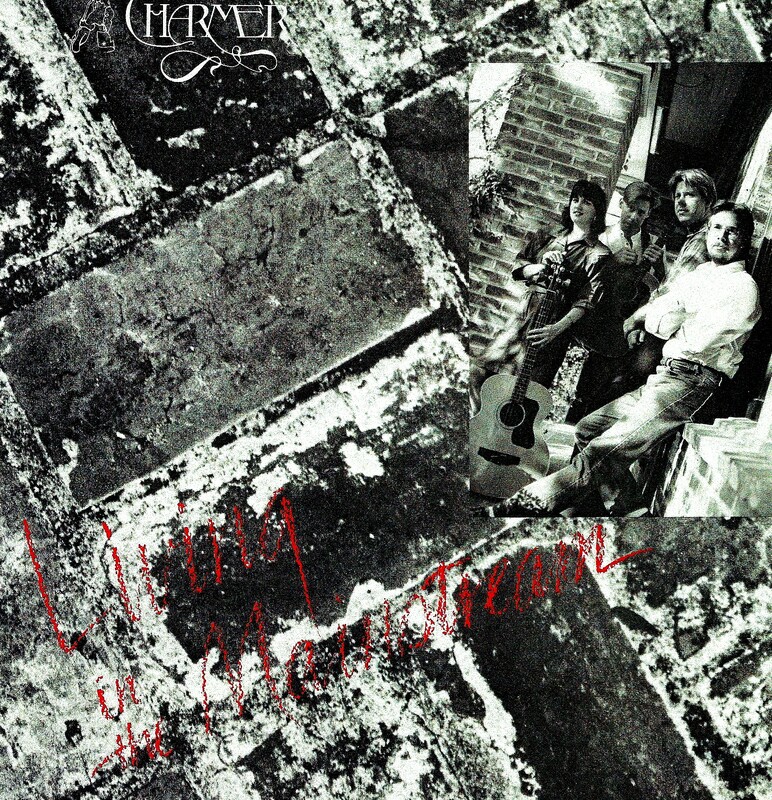 Their covers can be seen in the scrolling segment of the band's My Space page. 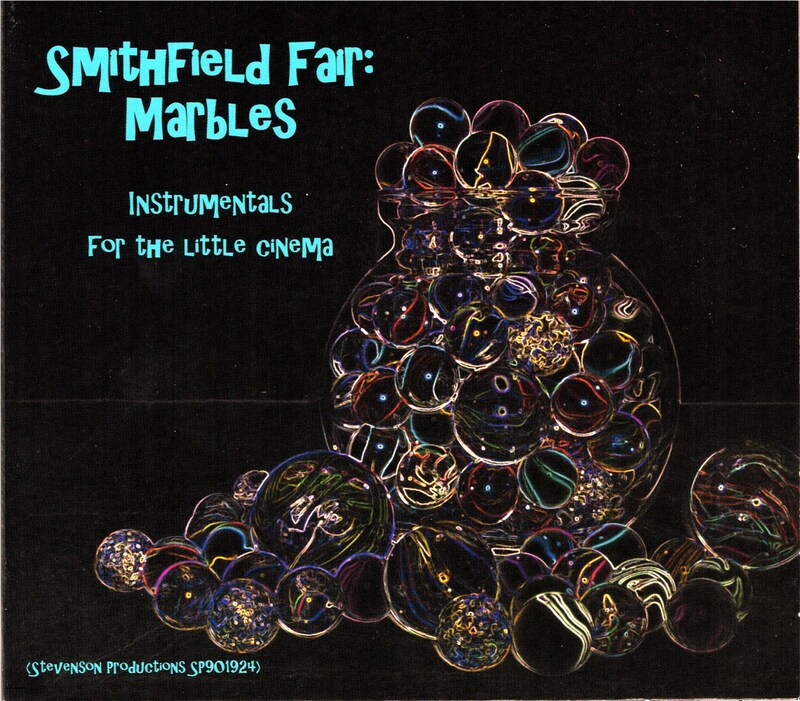 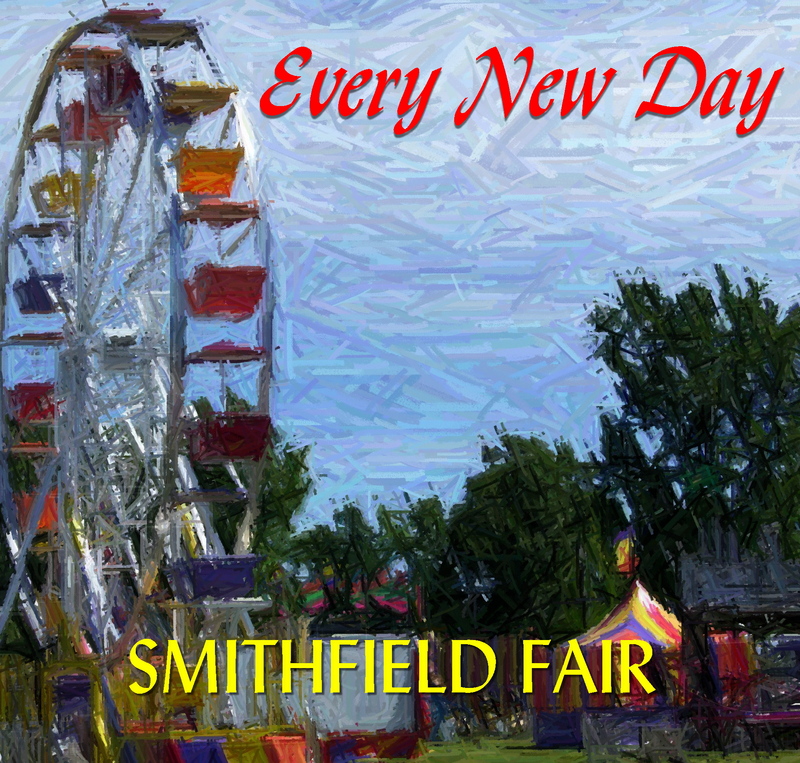 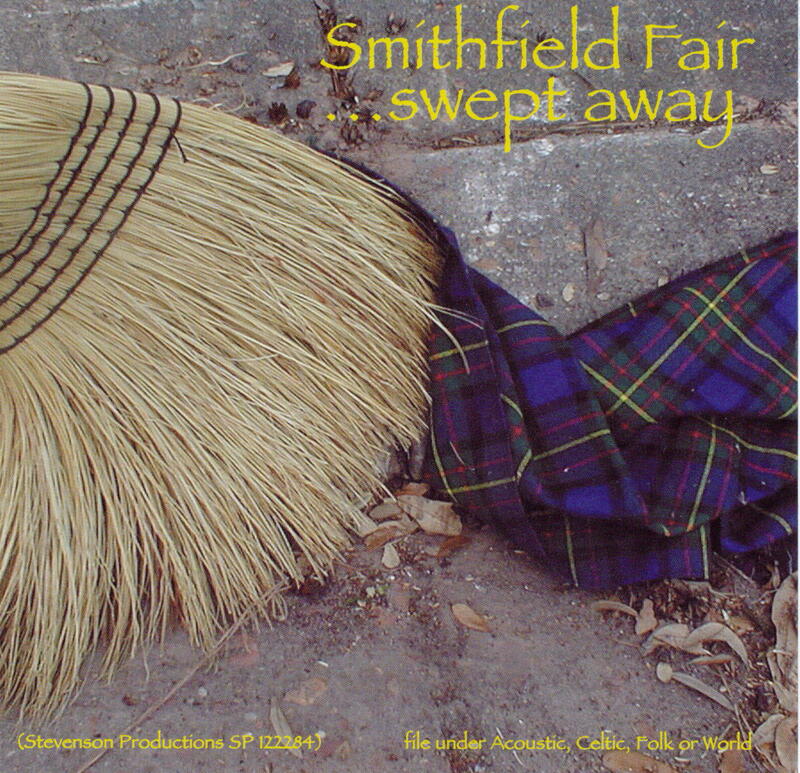 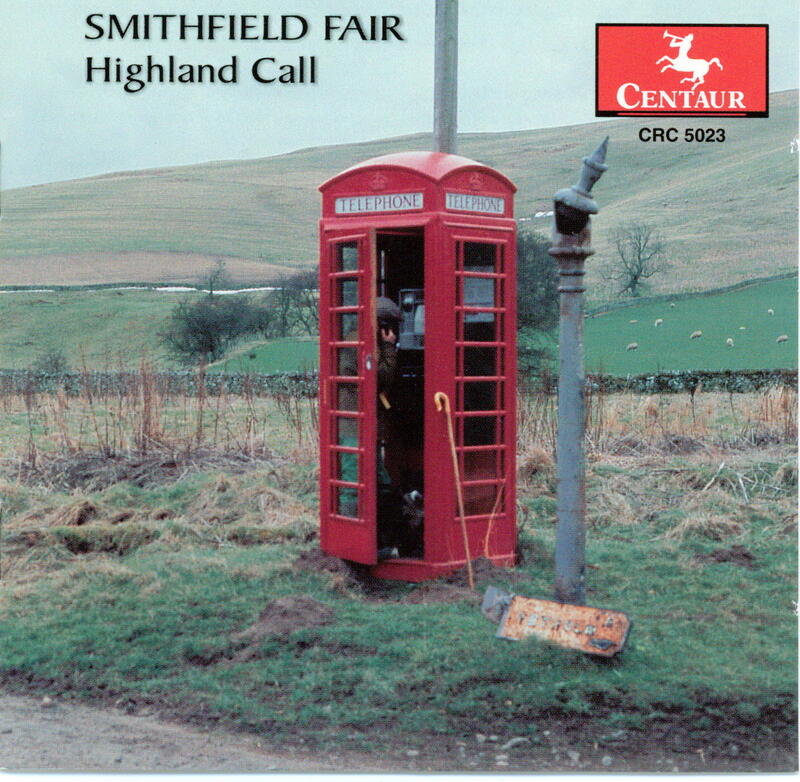 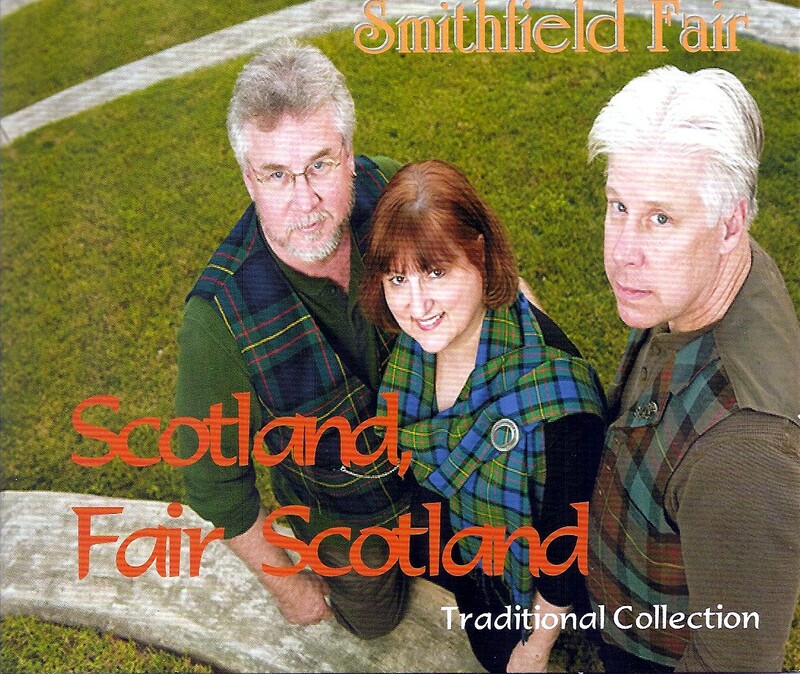 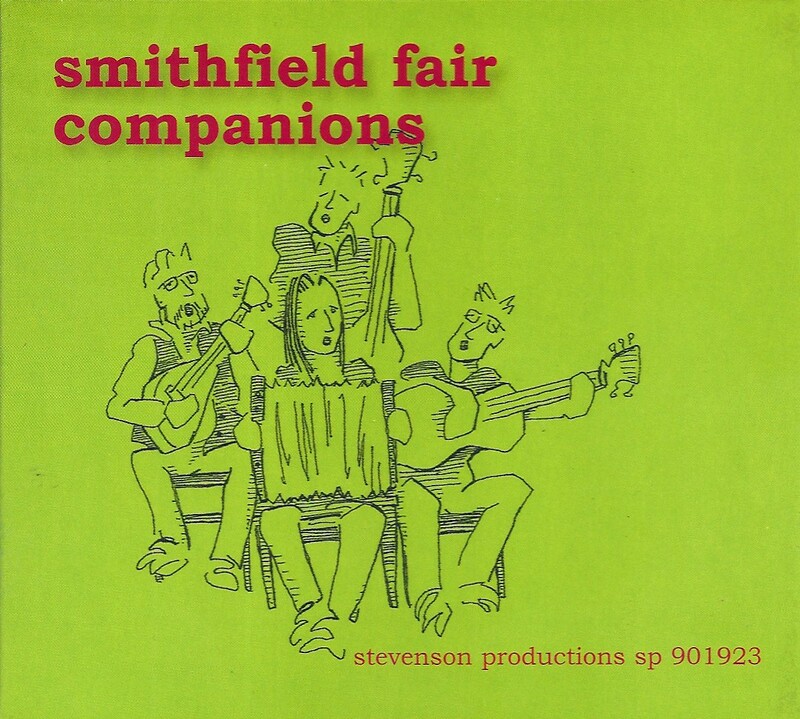 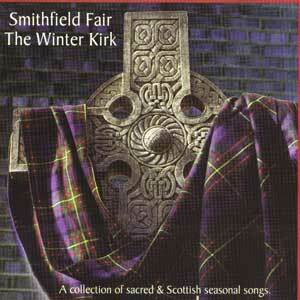 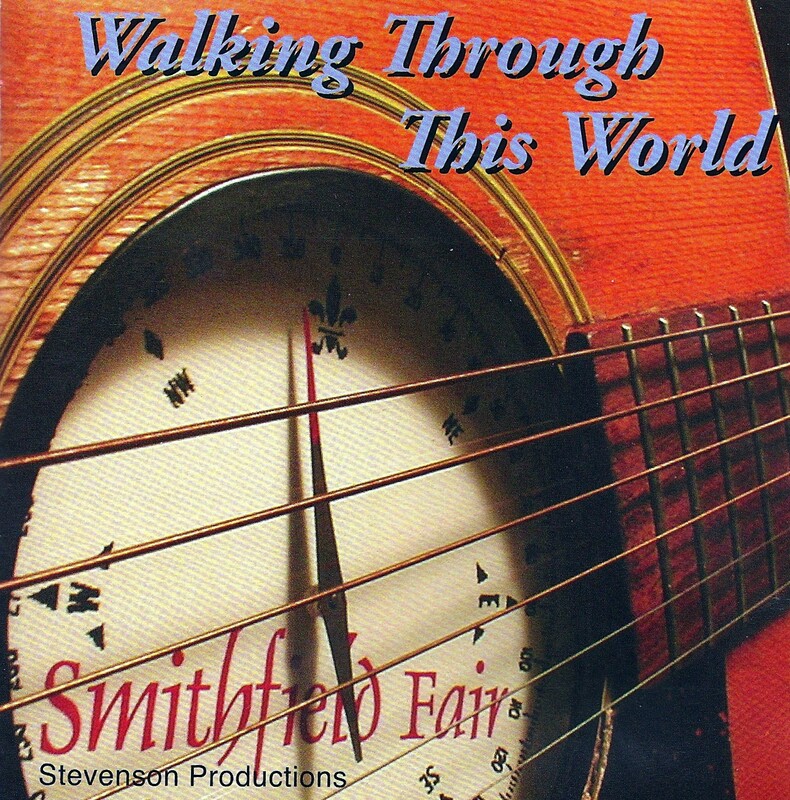 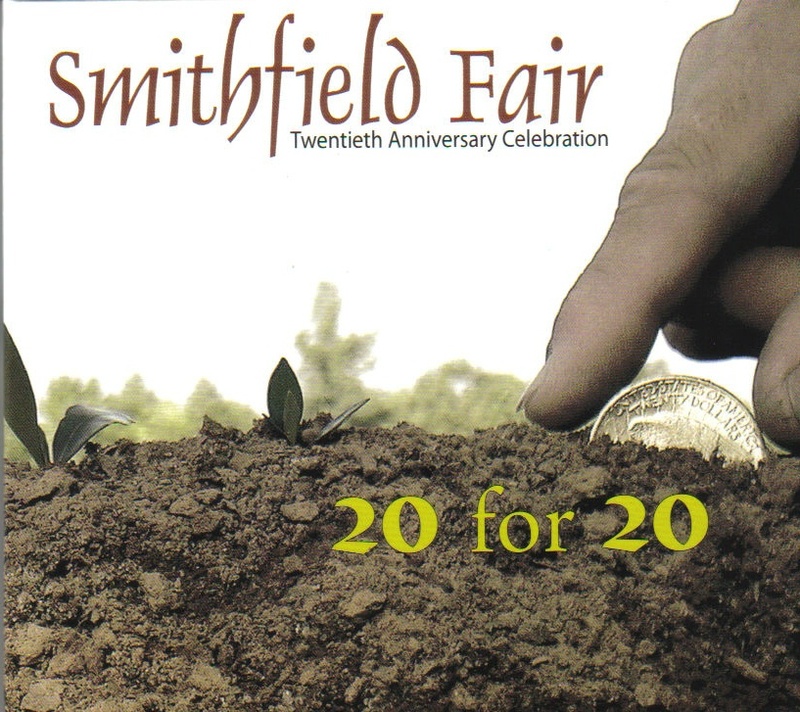 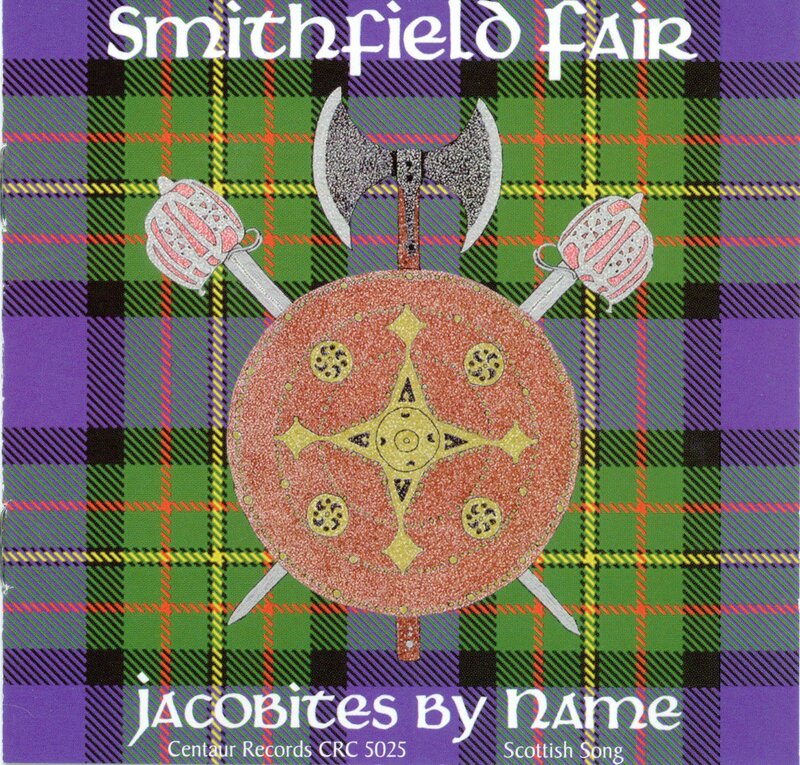 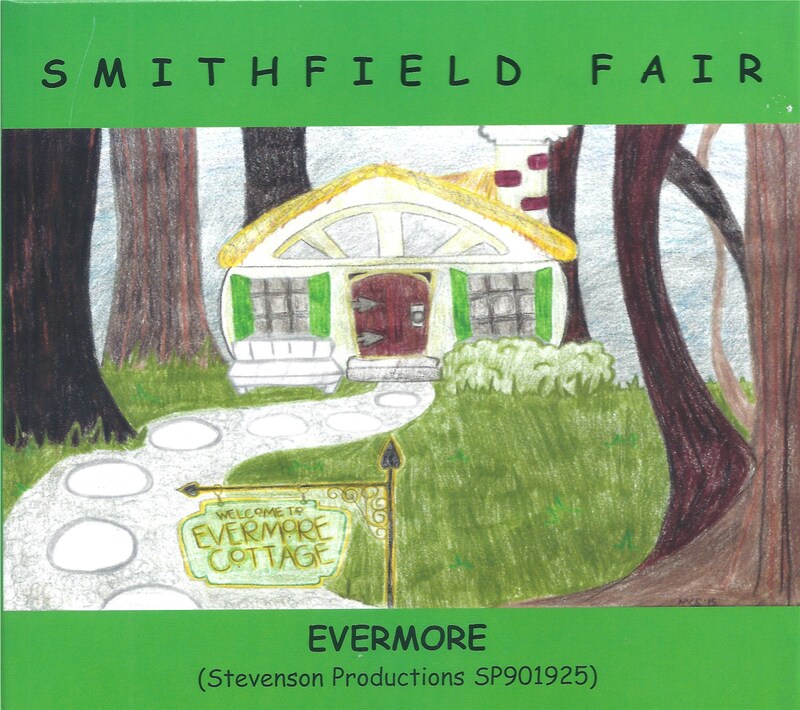 COMPILATIONS: Over the years, Smithfield Fair has participated in a number of compilation albums, including CD's for Texas Scottish Festival (Lone Star Ceilidh, 2004), Southeast Celtic Music Association (In the Tradition, 2003), FestForAll (Volume 1 in 2003 & volume 3 in 2005) and the Oasis Acoustic (Nos. 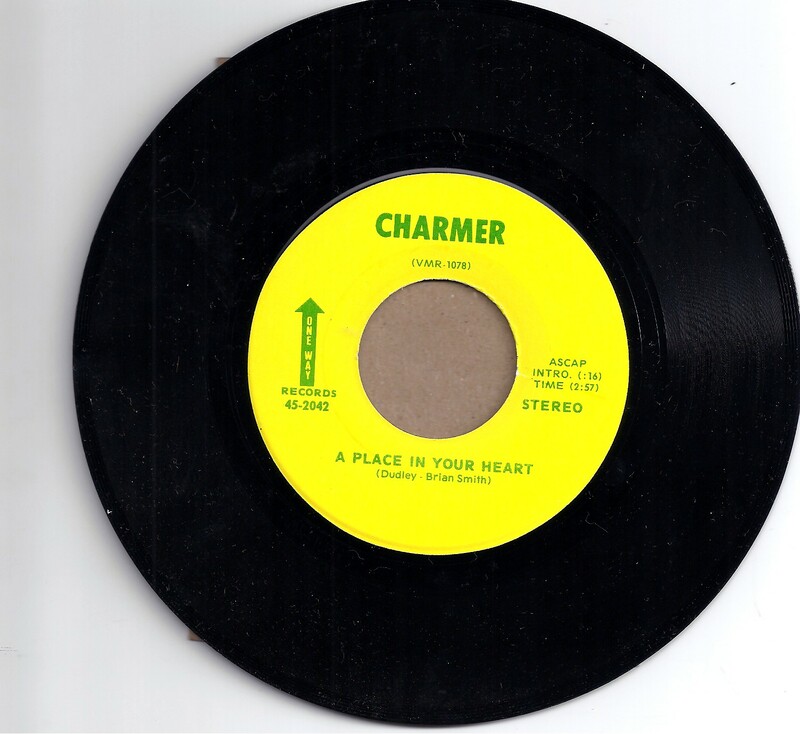 45 & 47), Acoustic Radio Sampler (Vol.X, #8), and Inspirational (No.7) samplers. 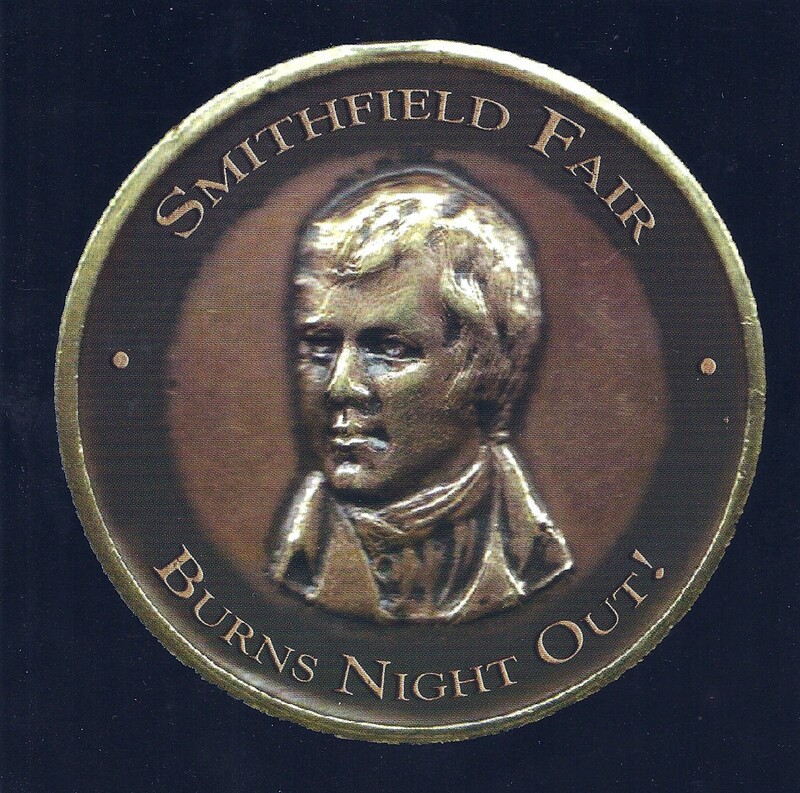 These are available from the sponsoring organizations and not further noted here.